Scientists at Imperial College London and the University of Göttingen have used machine learning to improve the performance of prosthetic hands. 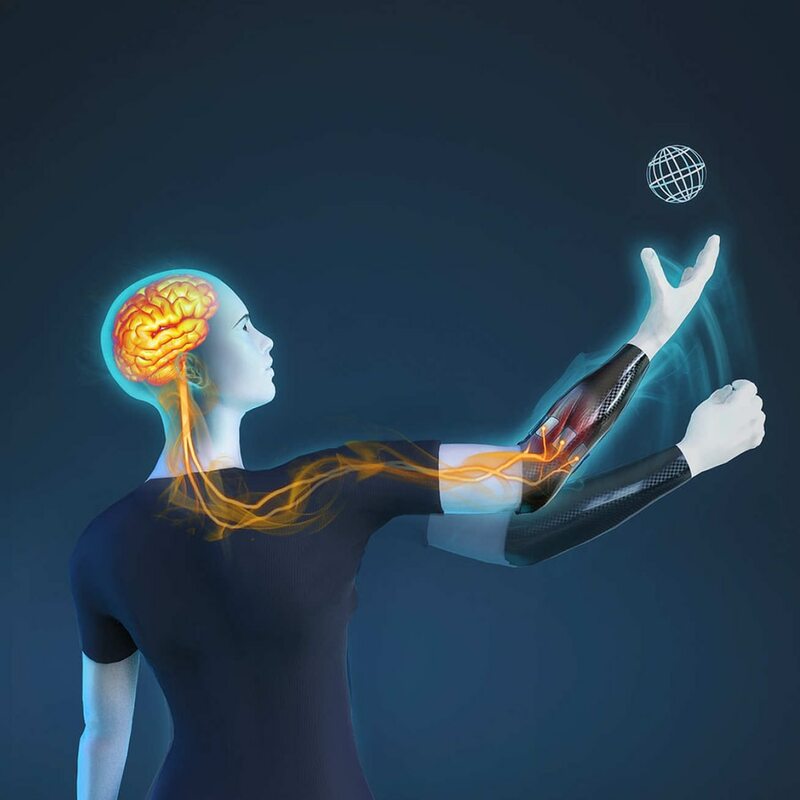 After testing their prototype on five amputees, the researchers found that new machine learning-based control was far better at providing natural, fluid movements than the currently available technology. “When designing bionic limbs, our main goal is to let patients control them as naturally as though they were their biological limbs. This new technology takes us a step closer to achieving this," Dario Farina, professor and senior author of the paper from Imperial's Departmant of Bioengineering, said. Current technology works by directly controlling the prosthetic motors with a few muscular signals. 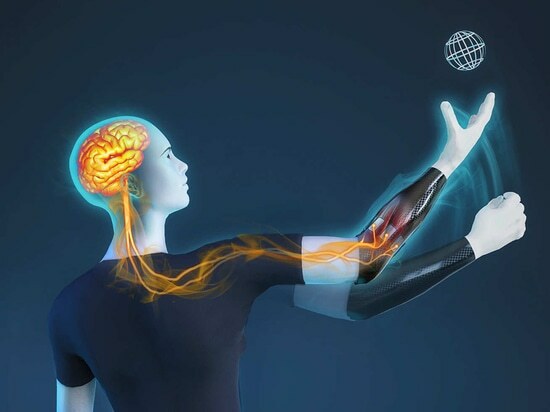 The new bionic hand uses a human-machine interface that interprets the patient’s intentions and sends commands to the artificial limb. It contains eight electrodes that pick up weak electrical signals from the patient’s stump, before amplifying them and sending them to a mini-computer, also located in the prosthetic. The mini-computer then runs the machine learning algorithm to interpret the signals, before commanding the hand’s motors to move in the way the patient wants. Patients found they were able to easily rotate the wrist and open the hand either simultaneously or separately. They also found the movements far more natural than the conventional bionic limbs they were used to. In addition to types of function, patients could also control the speed of individual movement independently of other movements. For example, patients could turn the hand slowly, but open it quickly at the same time. The researchers say this is an essential component for movements that feel natural. Prior to use, the patient and bionic hand underwent training so the machine learning algorithm could learn how to interpret their unique electronic signals. Farina hopes to eliminate the need for this in future prototypes, without sacrificing personalization to specific patients. The researchers are currently working to gain greater control over the hand, including the ability to move individual fingers, and eliminate the need for electrodes by transferring signals wirelessly within the patient’s body.